When the flame of the life goes out slowly our more intense memories blooms more alive than ever in our mind. 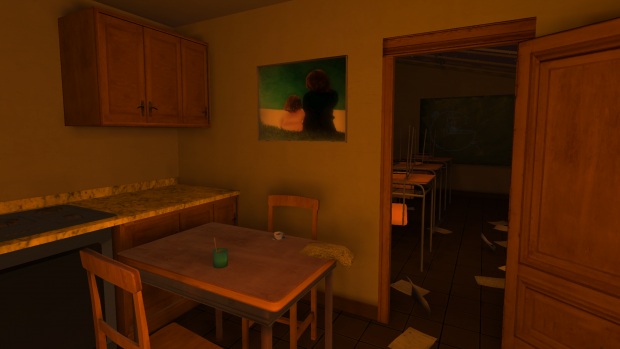 Annie Amber is the journey across the protagonist memories recreated in solar system. Experiment the sensation of walk around Mercury planet or Europe and Titan satellites while enjoy a fully immersive environment thanks to its control system embedded in the game mechanic. Solve the puzzles of this game to unlock the memories of Annie Amber and discover across her life experience who is she.